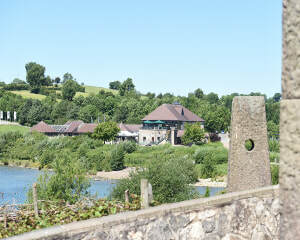 ​Set in the heart of Derbyshire, Carsington Water Visitor Centre has more than just stunning views to offer. Enjoy a fantastic dining experience whether you are grabbing a snack to eat on the go or relax in the award winning Mainsail Restaurant. Our Courtyard has some exciting shops to explore, and with lots to do for all the family, Carsington Water is the perfect day out. Tittesworth Water is one of Staffordshire's most stunning tourist attractions. 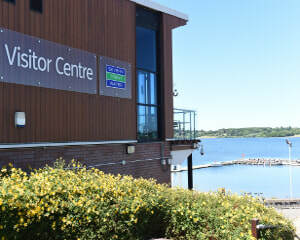 Within the Visitor Centre the Waterview Restaurant offers a fantastic menu and from every table, the fantastic views and atmosphere can be taken in. 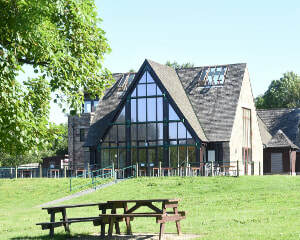 Boasting our fantastic shop and so much more for the family to do, Tittesworth Water is a day out not to be missed! With stunning views out over the Draycote Water reservoir, the Waterside Restaurant offers customers a unique dining experience. Through our food philosophy – locally sourced ingredients, honestly produced – our menu brings guests excellent cuisine at affordable prices. ​Open to visitors to the hall and the general public (there is no admission charge for those wishing to use the restaurant only) the restaurant is situated in the 17th Century stable block adjacent to the Hall and provides wonderful views of the estate.